Reserve your spot on the trip by bringing an optional deposit to Mr. McAneny or Ms. Dimmig between 5/13-6/7. ​We highly recommend that you have at least $300 in your account by the end of Junior Year. 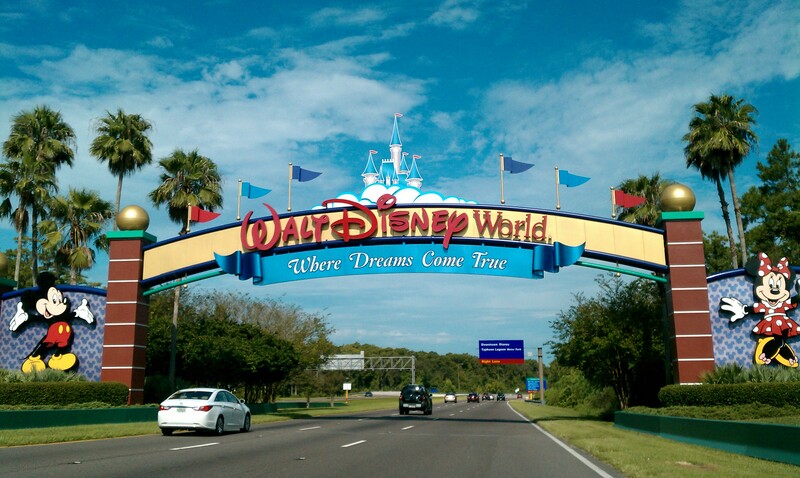 The Senior Class Trip consists of 5 days and 4 nights at Disney World in Orlando, Florida. The cost includes airfare, admission to all theme parks, hotel, food vouchers, and transportation. The trip is scheduled for Spring 2020. We will keep you updated as the dates/costs are finalized. You will have the opportunity to make deposits toward your personal trip account over your four years at Lenape. We suggest $200-250 per deposit, although you can submit a minimum of $100. We will continue to have collection periods each fall and spring. ​You will receive an emailed receipt upon the processing of your deposit. We strongly suggest that each student has a minimum of $300 in their account by the end of Junior Year. The deadline to reserve a spot on the trip is 11/1/19 and students must have $600 in their account by this point in order to go. The trip must be paid in full by 12/15/19. If a student chooses not to attend the trip and has paid deposits towards the balance, all money will be refunded if the decision is submitted in writing by 10/1/19. After that, replacements must be found in order to receive a refund.